Posted	 11:19 pm by	tonyfigoli	& filed under . An Oregon native, Alex grew up in Portland and moved to Eugene where he studied landscape architecture at the University of Oregon. 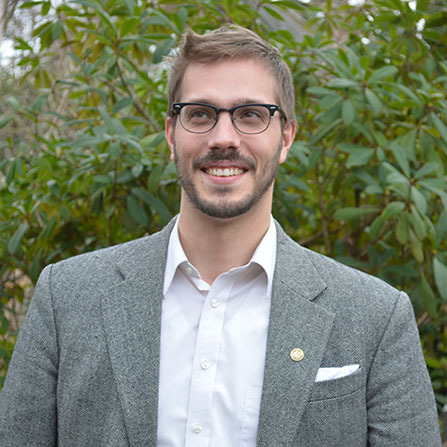 Upon graduating, Alex worked as a landscape designer for the U.S. Forest Service before joining Stangeland & Associates in 2011. His interest in digital representation and 3D modeling has provided us with a number of new tools for visualization. His enthusiasm and diligence has been a wonderful addition to the office, and helps Alex create great projects. When he’s away from the office you can find Alex hiking, biking, gardening and playing music.